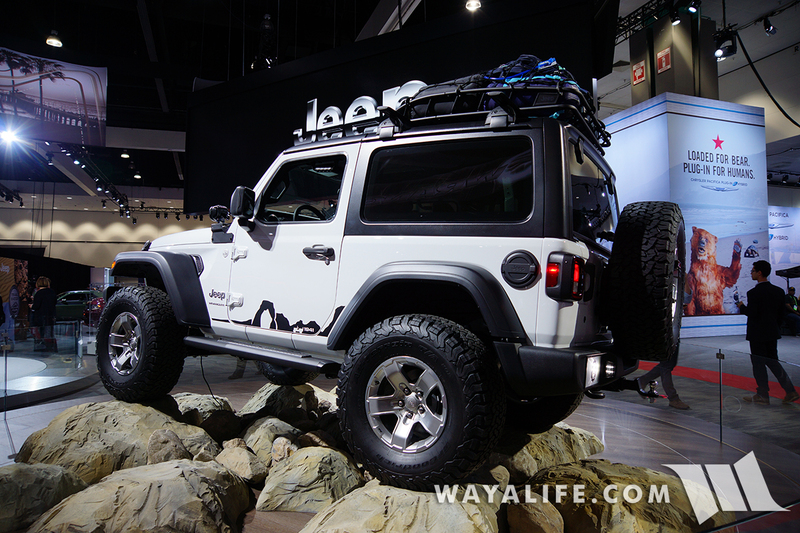 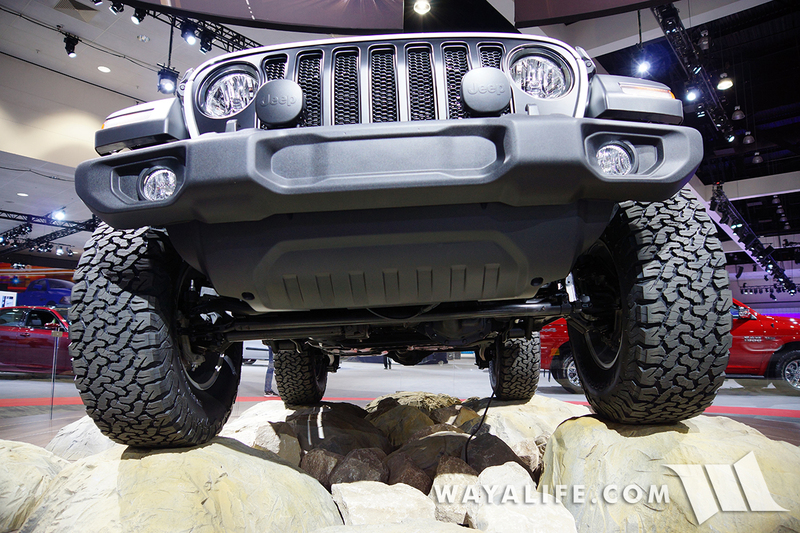 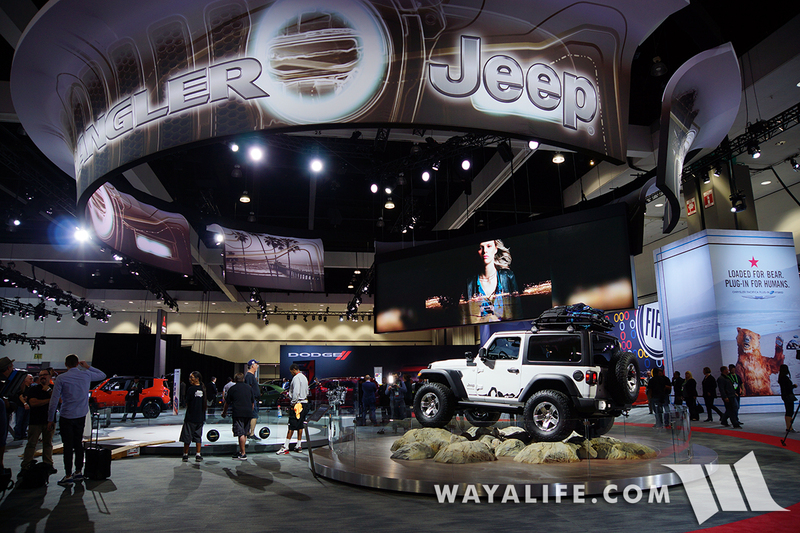 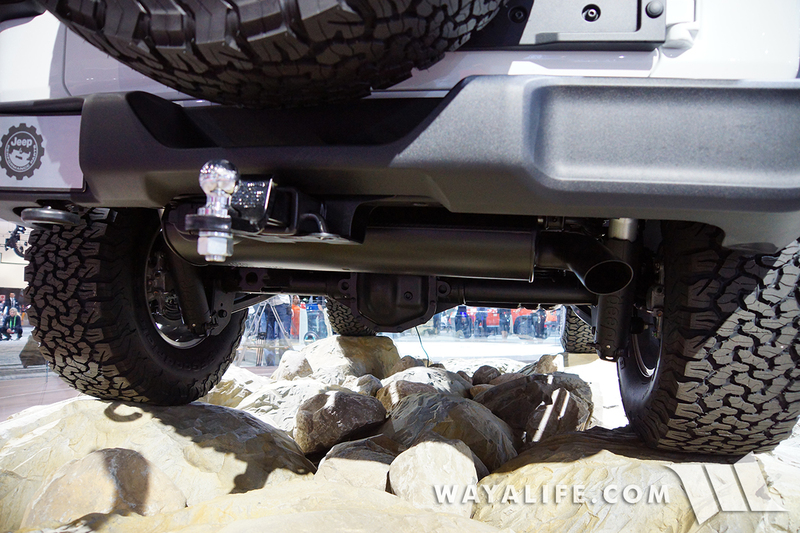 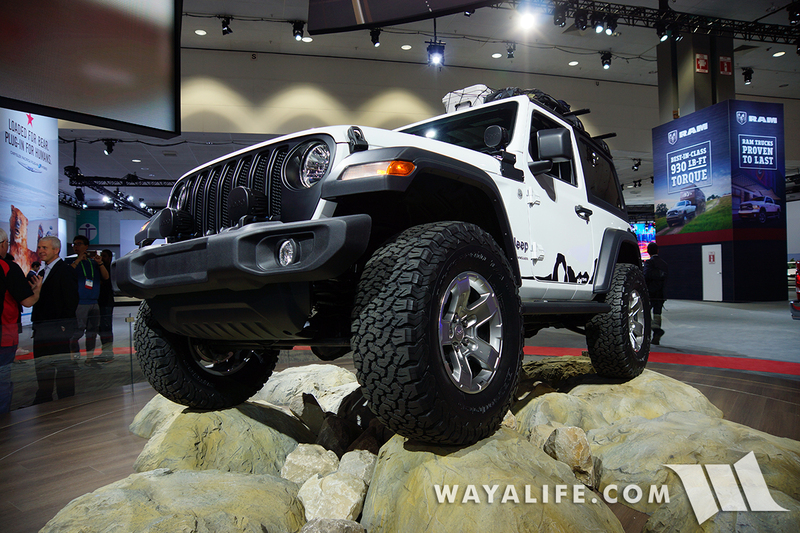 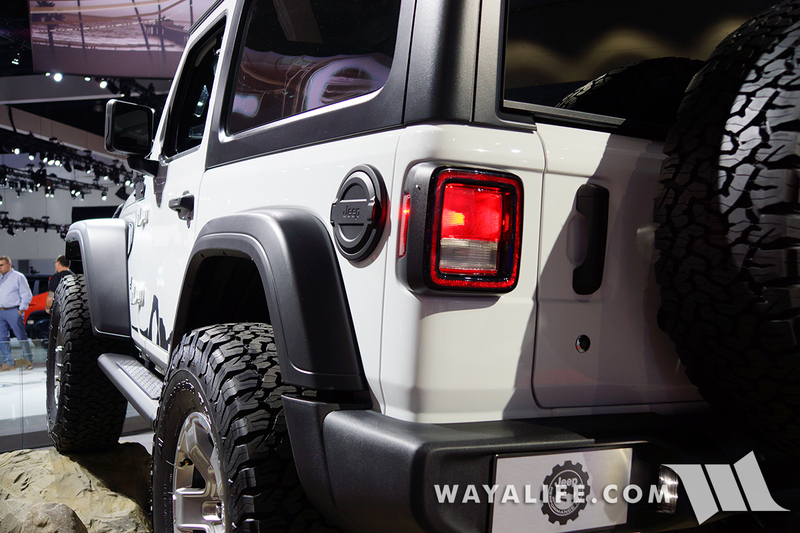 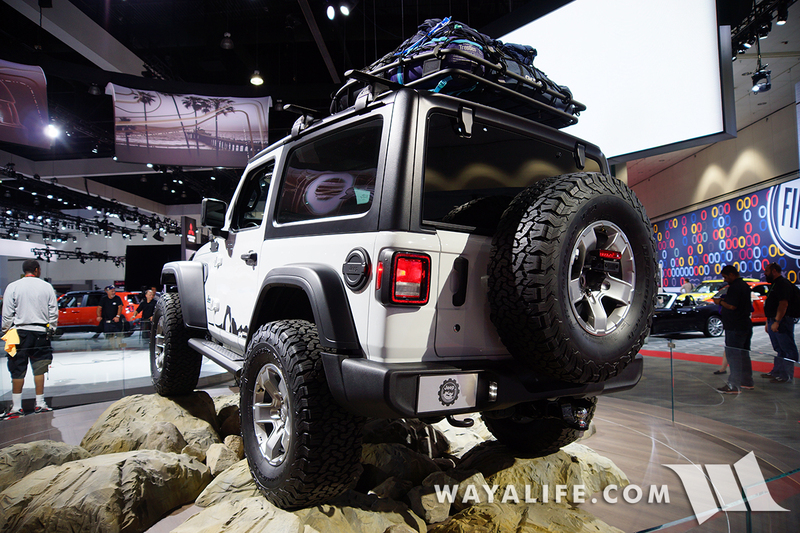 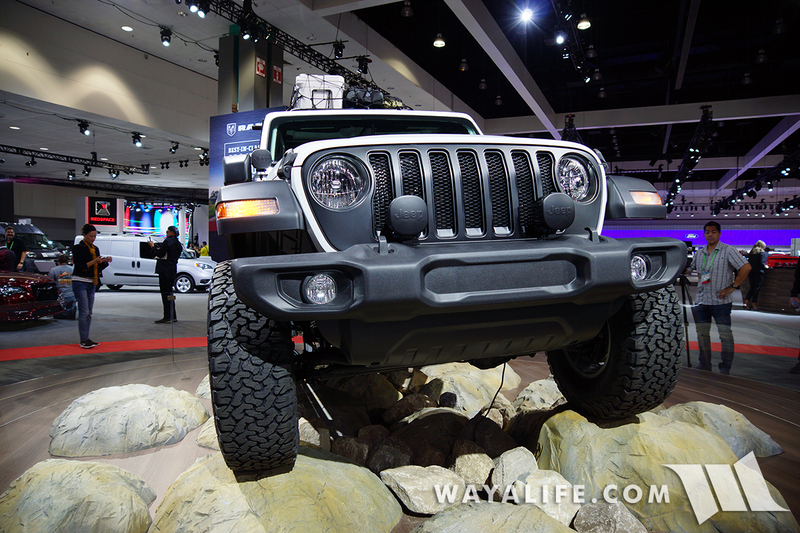 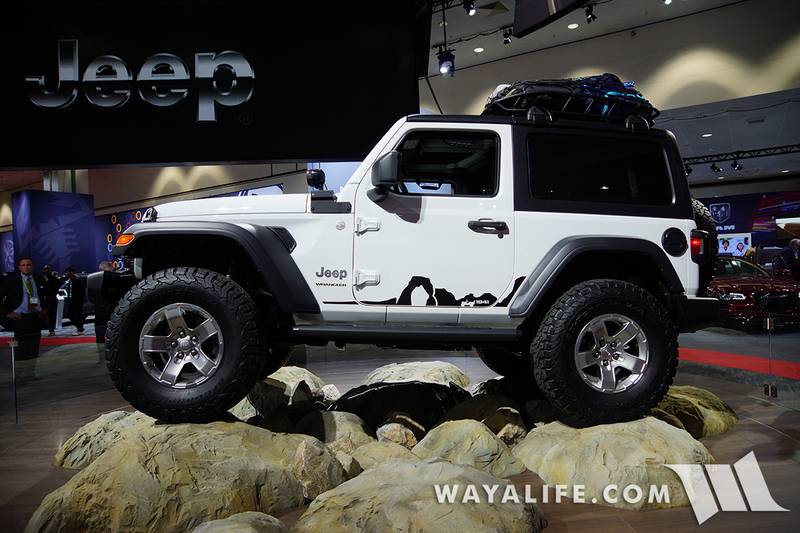 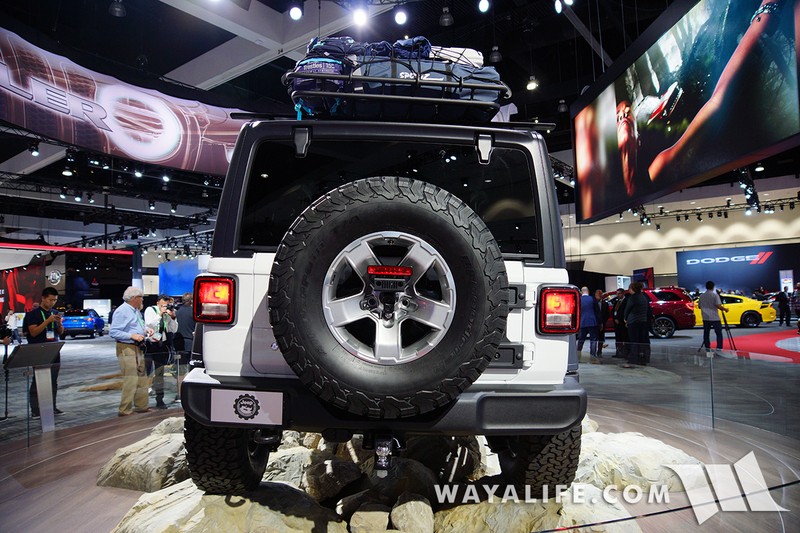 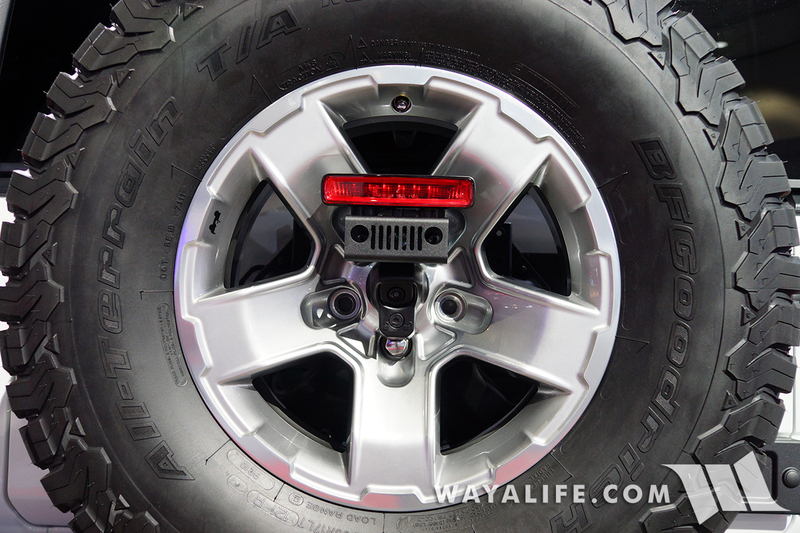 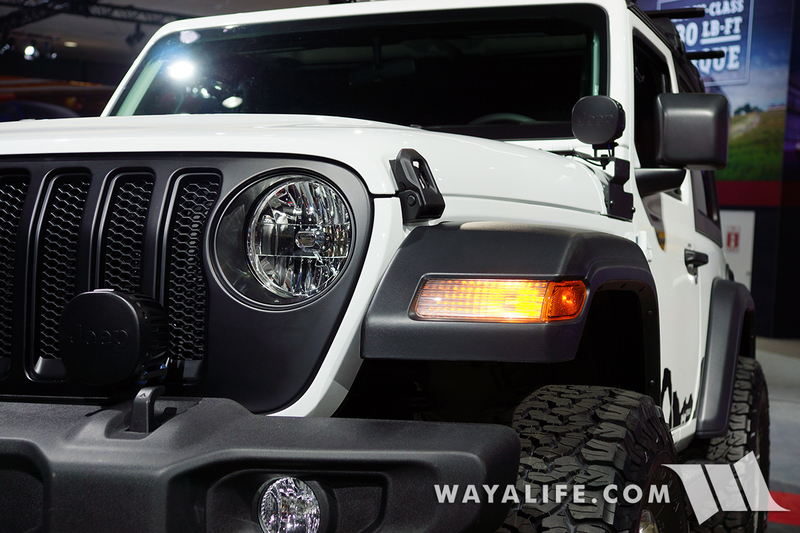 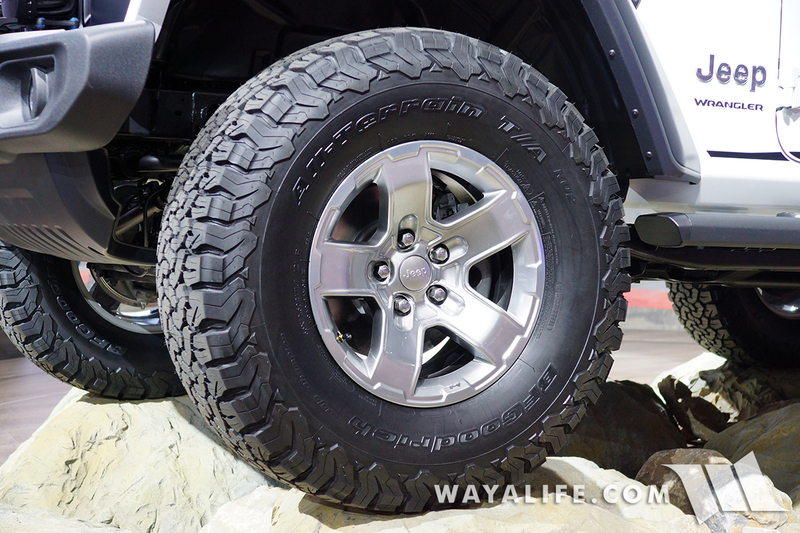 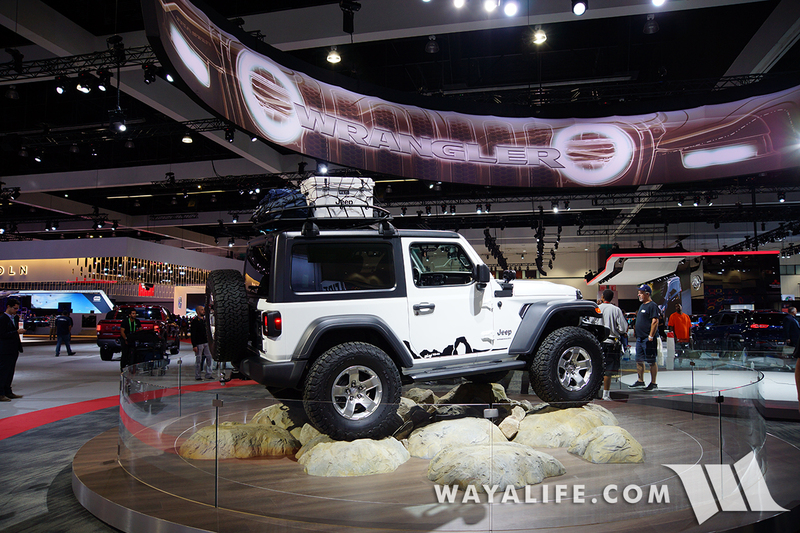 The center piece of the Jeep display at the 2017 LA Auto Show is a white 2-door JL Wrangler Sport posed on rocks and built up with a host of Mopar aftermarket parts including a 2″ lift, 35″ tires and roof rack. 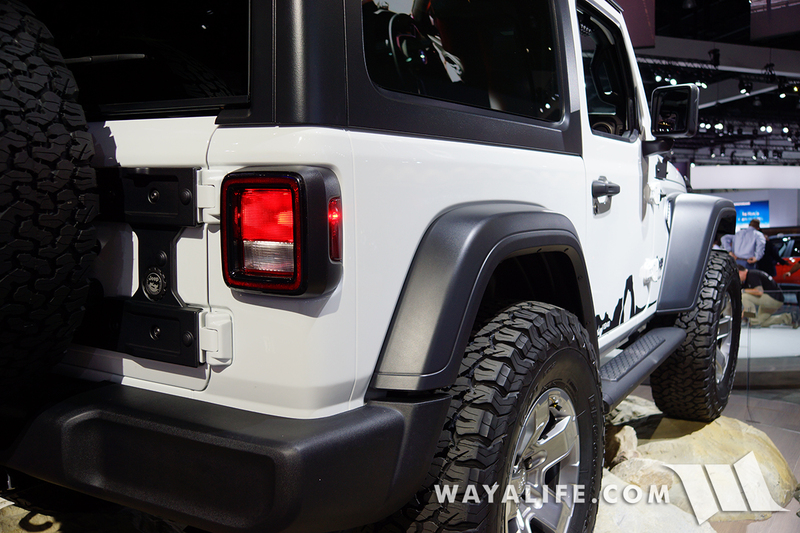 It’s a shame that it was fenced off as I would have liked to give a better look but here are a few pics of what it looked like. 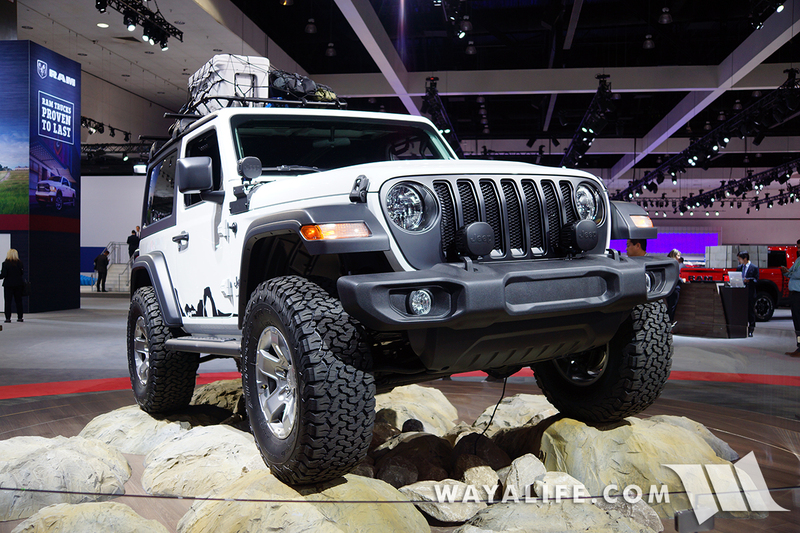 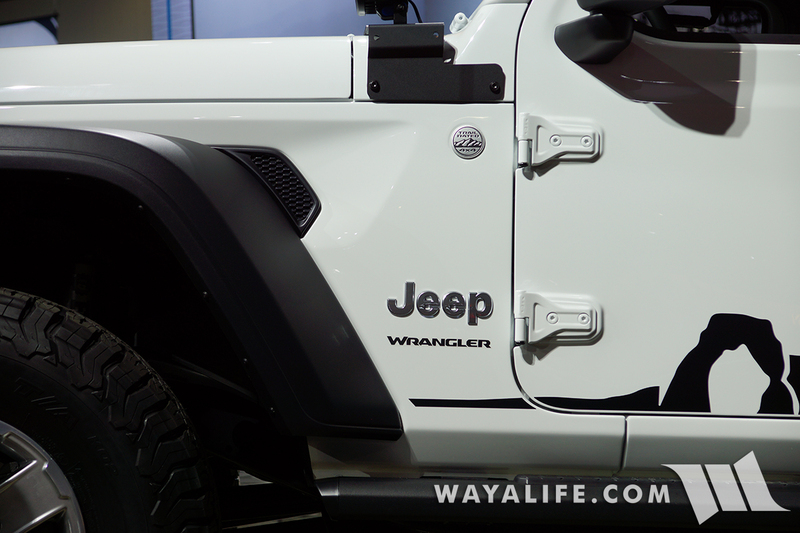 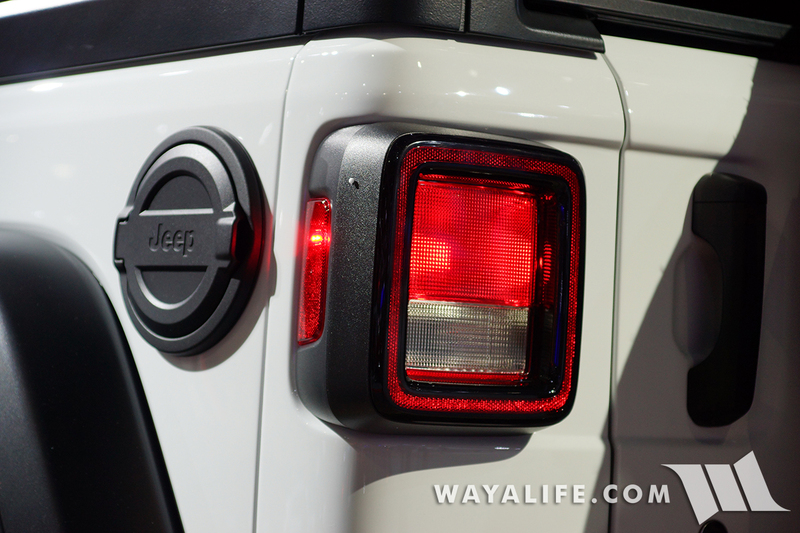 Be the first to comment on "2017 LA AUTO SHOW – White Jeep JL Wrangler Sport 2-Door"